As an Icelandic Airlines plane revved up for a flight to the U.S. last week at the Luxembourg international airport, the scene near the boarding area was typical of the line's departures. Most of the passengers—a few families with children, many students with rucksacks and a large contingent of disheveled hippies —had been waiting for six hours or more. The young people passed the time dozing on the grass, discussing astrological signs or swapping stories in the harshly lit shed that serves as a waiting room. Quite a few passengers were smoking—but not necessarily tobacco. A Luxembourg policeman moved among the more exuberant youngsters, sniffing for the telltale scent of marijuana, which is something like burning autumn leaves. "Pigs are pigs any place in the world," muttered one youth. 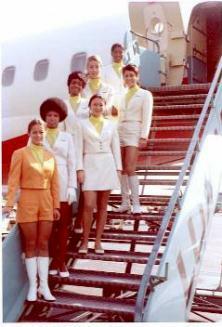 In some ways Icelandic, which youthful fans called the Hippie Airline, is a jet-age Toonerville Trolley. 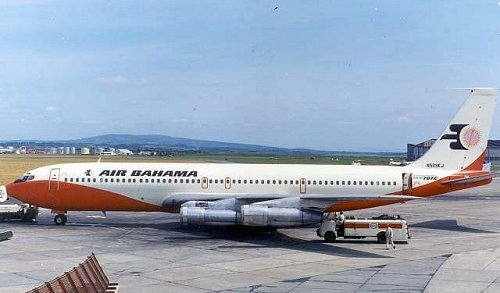 Much of its fleet, three leased DC-8 jets and four turboprop CL-44s, is on the wrong side of the aircraft generation gap. Flights from the Continent have been delayed up to twelve hours while a windshield wiper was flown from Iceland. But to its great credit, the line has not had a fatal crash in 18 years of flying the Atlantic. Passengers who fail to reconfirm reservations 72 hours in advance lose their space and often have to stand by for two days or more to get another seat. Some flights between New York and Europe take 14 bumpy hours, and all stop at Reykjavik, nobody's Acapulco. Aloft, a party air pervades the aircraft as young people wander the aisle in search of companionship or add to the graffiti on the backs of seats. Lunch and dinner consist of simple food like chicken and peas. Shunning the Cartel. Icelandic is faring much better than competitors on the lucrative North Atlantic run. 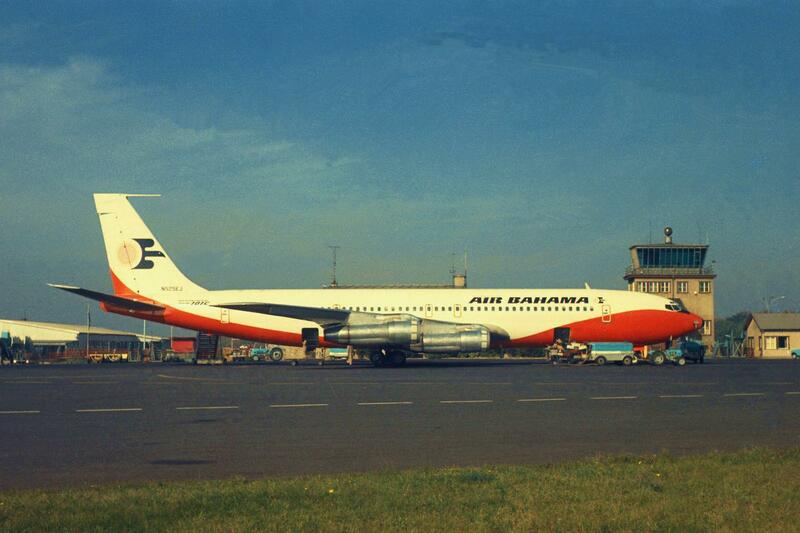 In the first five months of 1970, the little line's passenger volume increased 41%, to a record 71,500 passengers. Its average load factor is an enviable 69%. Last year it earned $1,095,000 on revenues of $23.5 million. The biggest attraction is Icelandic's small fares. A round-trip excursion ticket between New York and Luxembourg costs $259 in the peak season and requires no minimum stay. For turboprops the fare is $239. The cheapest equivalent flight on any other scheduled line is $320 New York-to-Brussels, with a minimum stay of 29 days. The bargains exist because Icelandic refuses to join the International Air Transport Association, the rate-making cartel. As a result, only New York's John F. Kennedy Airport and Luxembourg international officially allow Icelandic to use their facilities for transatlantic jet flights. (The U.S. makes this concession because NATO has American-manned military bases in Iceland; Luxembourg's airline does not belong to I.A.T.A.) Icelandic manages to fly CL-44s out of five other European cities, but does so through a clever device. It charges I.A.T.A. rates on regular flights from, say, London or Oslo to Iceland; then it steeply reduces the fare for the rest of the journey from Iceland to New York. Lucky Disaster. 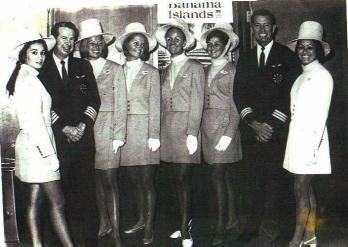 The airline was founded in 1944 by three young Icelandic pilots fresh from duty with the Royal Canadian Air Force. Business was slow until the winter of 1950, when good fortune visited the company in the guise of disaster: one of its planes crashed on the Vatnajökull, Europe's largest glacier. A U.S. Air Force C-47 was sent to pick up the unhurt pilots, but it could not take off again because the air was too thin. Icelandic's owners bought the plane for scrap from the Air Force for $700. Months later, they dug it out from under 18 feet of snow, towed it 60 miles overland and sold it to Spanish buyers for $75,000. After that windfall, Icelandic was in business to stay. Today the airline is Iceland's largest private employer, with a staff of more than 700. It owns the country's biggest hotel, the 108-room Loftleidir in Reykjavik. 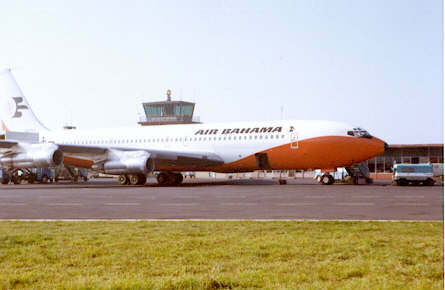 Last year it bought another line, International Air Bahama, which flies between Nassau and Luxembourg. With that kind of performance, Managing Director Alfred Eliasson, who was one of the founders, is not overly concerned about competitors who criticize his low pricing policies. "No airline," he notes, "is obliged to be a member of I.A.T.A." 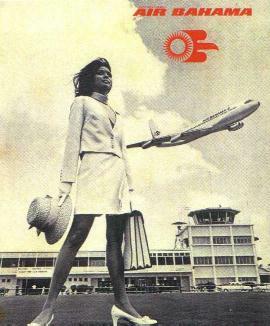 Yet all this success could be in jeopardy if a new fare proposal by Pan American Airways is approved at a meeting of I.A.T.A. members next month. Aiming to fill the giant 747s, Pan Am wants a $99 one-way transatlantic fare for students, who would be offered seats on a stand-by basis.